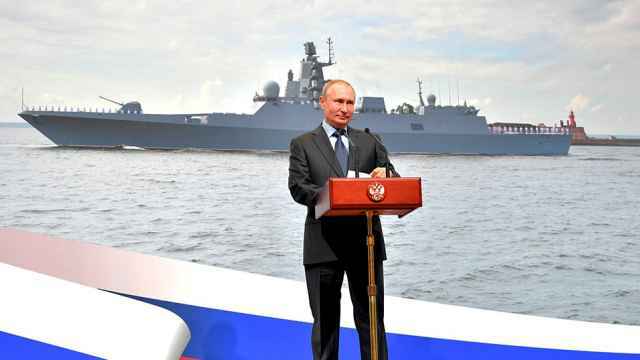 Deputy Foreign Minister Sergei Ryabkov suggested that lawmakers who balked at lifting the Jackson-Vanik Amendment were trying to live in the Cold War era. U.S. Ambassador to Russia Michael McFaul on Wednesday urged American businesses to propose ways of improving trade with Russia for the next Obama administration to pursue. "We now want to hear from you what should be on our agenda for the next four years," he said at the American Chamber of Commerce annual investment conference at the Lotte Hotel. "We are in a listening mode to prepare for January." President Baraсk Obama would start his second term that month if he wins the race against his Republican opponent. Because the U.S. played a key role in helping Russia join the WTO, the American government is eager to take further steps to make the conditions for U.S.-Russian economic ties more "permissive," McFaul said. He said the differences between the U.S. and Russia lie mostly in the national security area but shouldn't overshadow the other aspects of bilateral relations. "We are in agreement, in cooperation, more than we are in disagreement," McFaul said. 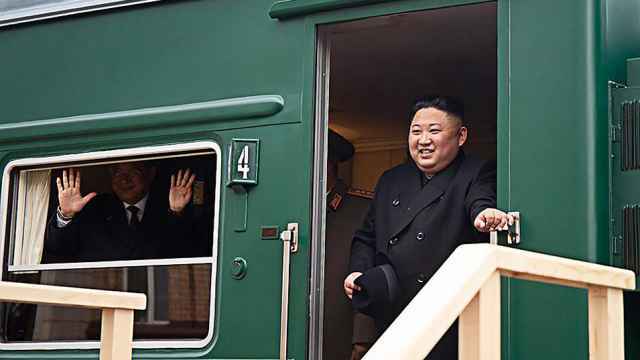 Among the positive developments, he cited the agreement on nuclear nonproliferation known as the New START, cooperation concerning supply transit to Afghanistan, simpler visa regulations and the record trade between the countries, which reached $40 billion last year. In a bid to stress the potential for trade, McFaul, however, described the $40 billion number as a "joke," given the size of the U.S. and Russian economies. Trade and mutual investment must grow and be a greater balance to the political relations between the countries, he said. Unlike McFaul, Deputy Foreign Minister Sergei Ryabkov said the record bilateral trade figure was worthy of respect, and although it amounts to only 4 percent of Russia's total foreign trade, it is the same as with such close partners as Poland or Turkey. Trade with the U.S. is on the rise this year, he added. Ryabkov gave Russia's official numbers for mutual investment, saying Russia spent an all-time record $8.2 billion to buy assets in the U.S. The reciprocal investment was more modest, standing at $7 billion, he said. 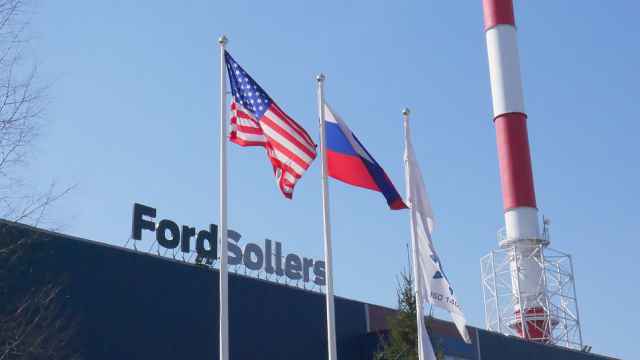 Rybakov said Russia "regretted" that Severstal was twice unable to gain access to U.S.-government-provided loans to develop its American business. He also reiterated Moscow's criticism of the plans by the U.S. Congress to adopt a bill that would punish Russian officials suspected of involvement in the jail death of lawyer Sergei Magnitsky. "I am addressing the business community and official representatives of the United States who are here so you take note of this point," he said. The diplomat suggested that attempts to link the bill with granting Russia permanent normal trade relations could harm trade ties. Congress has long dragged its feet to repeal the Jackson-Vanik amendment, which imposed trade restrictions on the Soviet Union over its refusal to allow emigration. Obama supports a repeal, but some U.S. lawmakers want to make it contingent on adoption of the Magnitsky bill. 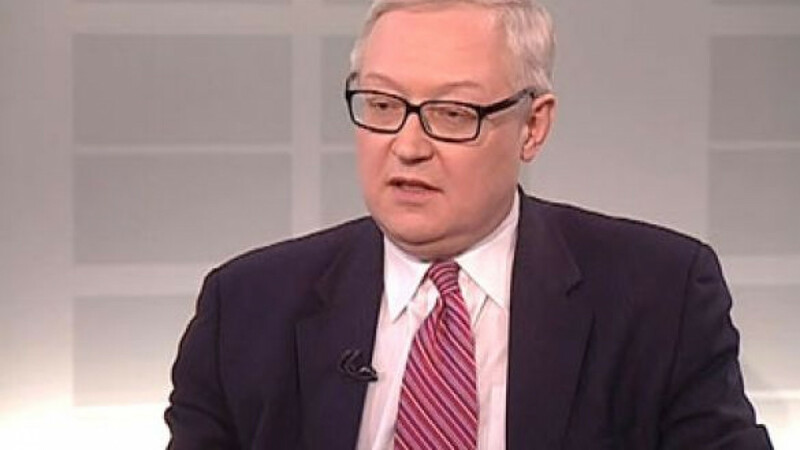 Ryabkov likened the bilateral relations to a roller coaster and said the constant ups and downs must give way to a "steady, normal upward path." Ksenia Yudayeva, chief of the Kremlin Experts Council, outlined for the assembled delegates the government's much-publicized priorities. She said the priorities include economic modernization and creation of more high-tech jobs. Yudayeva also cited the plan to elevate the country in the World Bank's Doing Business ranking, from the less-than-enviable 120th spot to at least No. 20. The U.S. is the fourth in the latest rankings. 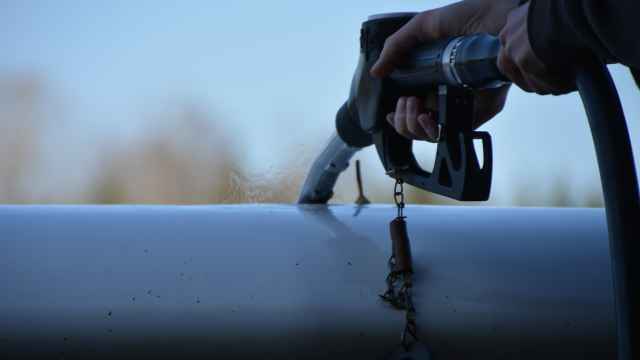 The effort will first focus on cleaning up the government's act in the areas of building permits, customs clearance and electrical-grid connection. It also includes greater support for exports. "The government tries to look at the biggest problems that businesses face and correct them," she said. Other priorities are gaining membership in the Organization for Economic Cooperation and Development, or OECD, continuing privatizations and reforming the deficit-ridden pension system. Deputy Economic Development Minister Sergei Belyakov spoke at Wednesday's AmCham event about the need to convince investors that the government is earnest in building a better investment climate. "Our goal is to win trust in what the government is doing," he said.